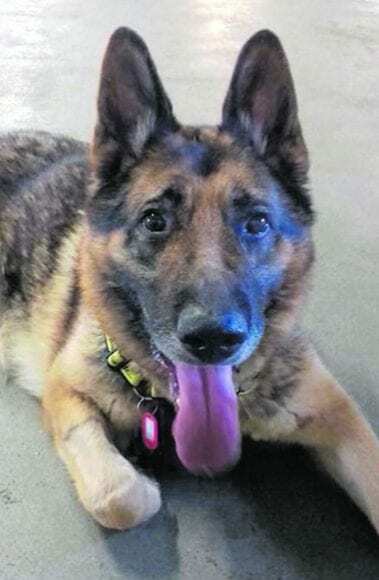 Harry is a gentle, eight-year-old German Shepherd who loves to chill out and relax. Since his arrival, Harry has become a firm favourite among staff members who absolutely adore spending time with him. He is a social dog who loves people and playing with his canine carers is his favourite activity. Harry is a gentle giant who is instantly friendly with strangers and will be a wonderful addition to most families. If you have room in your heart and home for Harry then please contact Dogs Trust on 01 879 1000. They are based in Finglas, just off exit 5 on the M50.